Xbox One was once again the best-selling console in the US last month, according to the NPD Group. Microsoft has revealed that Xbox One was the top-selling console in the US during October, according to data obtained from the NPD Group. This is Xbox One’s fourth month in a row on top of the charts. Xbox One also came out on top in the UK as well as Australia during the same month. Gears of War 4 and Battlefield 1 – which has a marketing deal on Xbox, are the main reasons for this, according to Microsoft (via IGN). 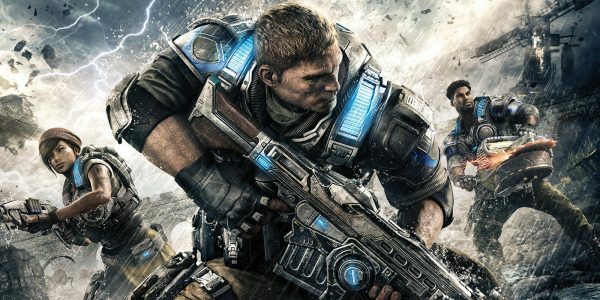 Gears of War 4 in particular was the number one platform exclusive in October, both in the US and UK. Both titles are responsible for a 52 percent increase in multiplayer players on Xbox Live over the same period last year. The rest of the NPD report should be available soon, and more details will be revealed then.